Former Tour de France champion Roger Pingeon has died of a heart attack at the age of 76, the mayor of the French town where he was living said on Sunday. "He was taken by a heart attack at 4 am this morning," Beaupont mayor Georges Gouly told French news agency AFP. 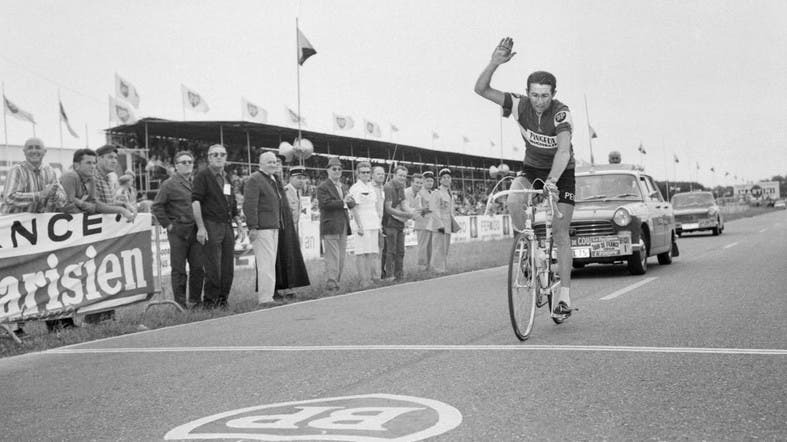 Frenchman Pingeon won the 1967 Tour and came second to Belgian great Eddy Merckx in 1969, the year he won the Vuelta (Tour of Spain).